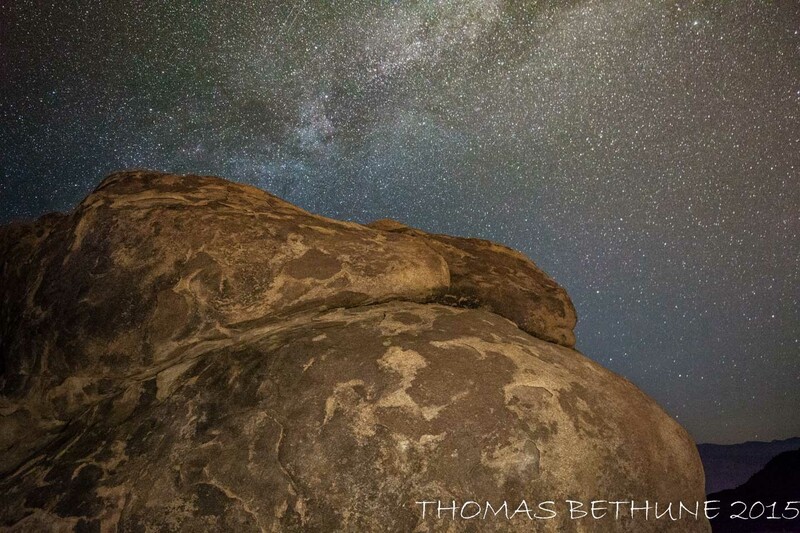 This entry was posted in alabama hills, alternative view, astrophotography, California, rock formations and tagged alabama hills, astrophotography, boulders, buddha, father sky, metaphysics, milkyway, mother earth. Bookmark the permalink. Gorgeous photography. Love how you juxtapose these elements.